After the accident the car lose some of its commercial properties, but it does not mean that the car will not sell. If the documents are in order, you can sell the car in any condition, the main thing is to make it as profitable. There are several options to sell broken car and the choice of option depends largely on the degree of damage to the machine. If there is only cosmetic damage, whether it be a scratch, a broken headlight, small dent, etc., before selling them to better troubleshoot. This will allow you to sell the car more expensive, and the buyer will be faster. The sale of broken car after the repair, it is best to avoid dealers. Experienced traders in the secondary market quickly calculate broken cars and never give them a high price. Besides them there are special devices, by which they will determine even very good fixed damage. Try to sell a car through a friend or use the message boards on the Internet. If the same car after an accident has been seriously damaged, beyond repair, or repair goes in such an amount that it is easier to buy a new car, sell the car you will have for what it is. This can be done in several ways. For example, you can sell the car for parts. For this you need to remove it from the account and post ads or offer parts to someone from friends. This option is not suitable for everyone because it is quite troublesome, and there is no guarantee that shoppers will find on all the parts. Not want to Tinker? Then you can take the car to debriefing. Points of analysis of damaged cars in any city, and they willingly accept all kinds of cars. However, be prepared that the car you will be offered very little. 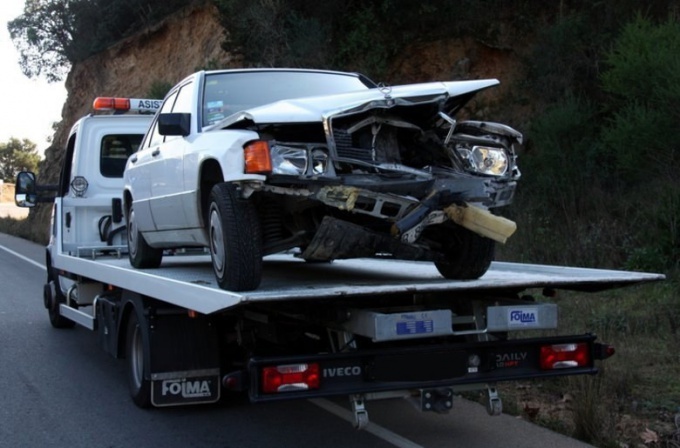 Want to sell a broken car is a bit expensive, search for a firm specializing in buying car after an accident. Apart from the fact that here you will bid higher than the parsing, as a rule, these firms take on the execution of documents, and shall take out the car on the tow truck, saving the wearer from all troubles. You can also try to sell the car to a private person, it is possible that the financial side of this option will be most beneficial. However, in this case to restructure the documents you will need, and it will have to take the car to the traffic police to the tow truck or to invite the inspector to visit, which will also entail additional costs. When selling broken car do not get involved in dubious Scam. So, for example, a participant in one of the forums told me this story about how when selling a wrecked car, the buyers offer he can't fit them into PTS as intermediate owners, and the removal of the car from the account in GAI, not to put a mark on the damage, that is, they needed documents for legalization of some other cars. Such schemes can result in serious problems with law enforcement. Perhaps in your life is the moment when you want to get rid of your old car. This may be due to the fact that the car physically and morally outdated, or you just want to buy a new car. The simplest way is to pass your car almost nothing to the dealers, who can bring it to mind and to sell several times more expensive. 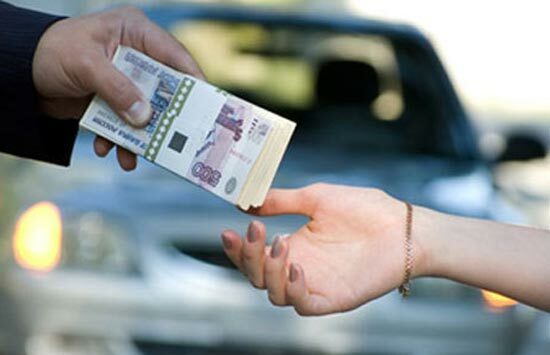 In General, you should know that the whole procedure of selling a car begins with removing it from the register. Many experts say that if the car is removed from the records, it is easier to sell, and any difficulties with the paperwork, neither the seller nor the buyer already will not arise. Another thing is that not everyone wants to bother with this reissue, and taken the car with the accounting requires in the shortest possible time to sell it or put on record. Traffic police usually give about 15-30 days to put on the account in MREO. This time will be enough to sign the papers. Although, do not forget that the car can be sold a month or two or even longer. This is all due to the fact that people have no money, or maybe you put too high a price. There are times when in the automotive market a car your interested in, but to come up and ask, they don't want, because I see that the price is too high. To correctly set the price, you need to consult with experts who work on car or a HUNDRED. They just need to know the level of prices for all used cars. Few of the drivers escaped with your life situation when a car is out on the cause of the accident. In this situation the question arises, what to do now with the bat machine? Often, such vehicles may not be recoverable. Of course, to sell the car with this disadvantage is much more complicated than sound. However, experts say that everyone, even the "killed" the car will find a buyer. In any case, sell broken car is not an easy task. First of all, you need to determine its value, which is quite difficult. Of course the car is in faulty condition is not necessary in the same price range with their whole brethren. It is clear that the owner of the broken car does not want to give him a little money, and to ask for it full price makes no sense. For this reason, it is better to assign a bit overpriced, given the fact of bargaining. Another option is to sell the car for parts or in parts. This method can be much more profitable than to sell a broken car as a whole. 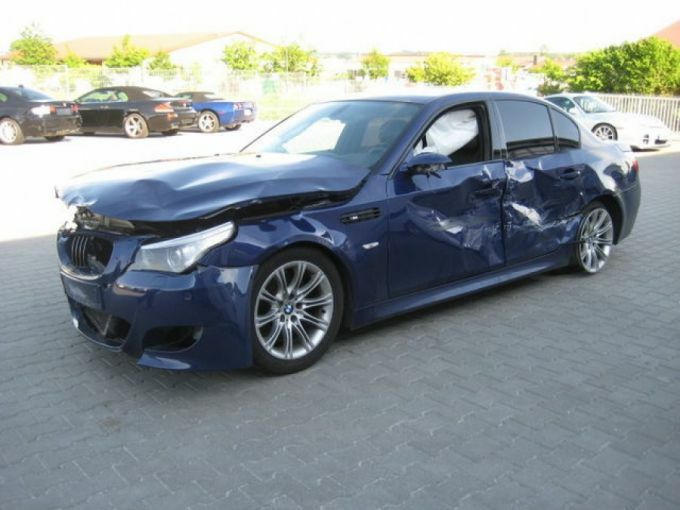 It happens that in the accident suffered only the car body, then you can sell the survivors inside at the market price. Besides do not forget about the large number of organizations that work with redemption of broken and defective vehicles. Then the car owner will not need to delve into finding and attracting buyers for the car. Yes and all the essential in the procedure of purchase and sale, the cost and documents, such firms undertake. Himself a long and laborious process of registration is the owner of the bat car for a few hours. Most likely, it will become less favorable deal than the sale of the car in parts, but this sale will save a lot of time and nerves.